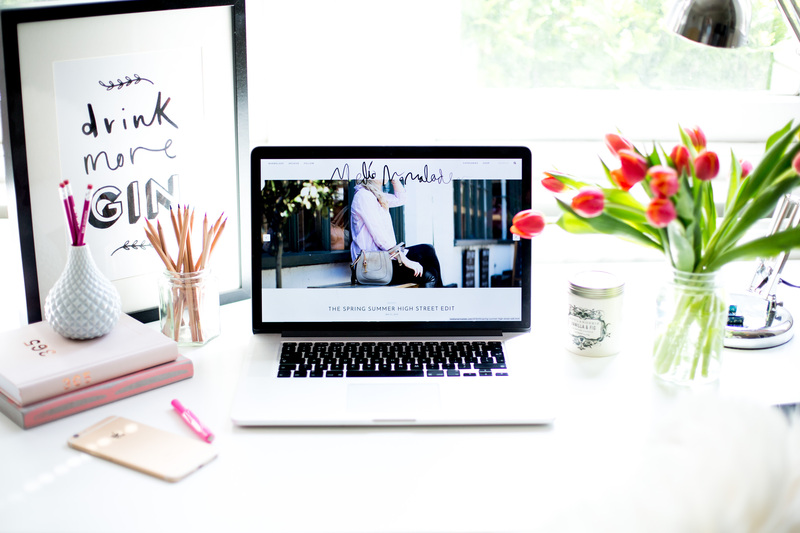 Does your blog & website bring to life your brand & business ambition? 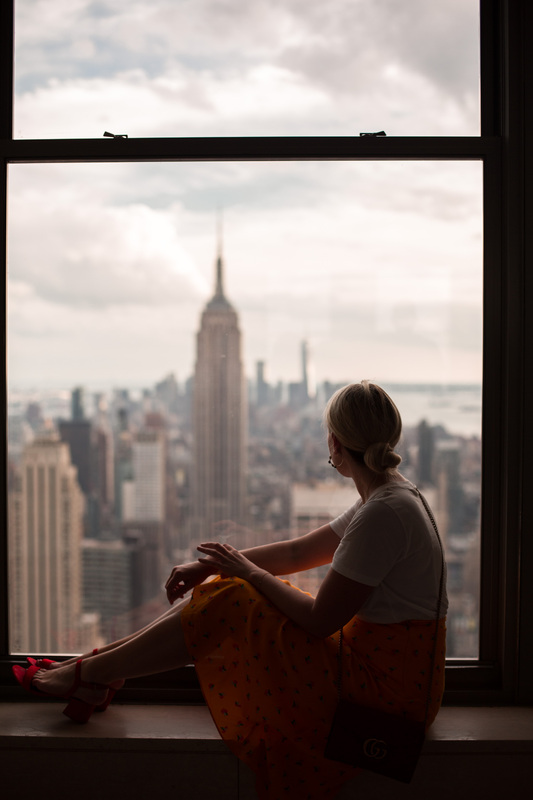 I’ve been thinking a lot lately about blogging as a business, turning your blog into a brand, and generally all the factors that go into making a blog a successful career option. 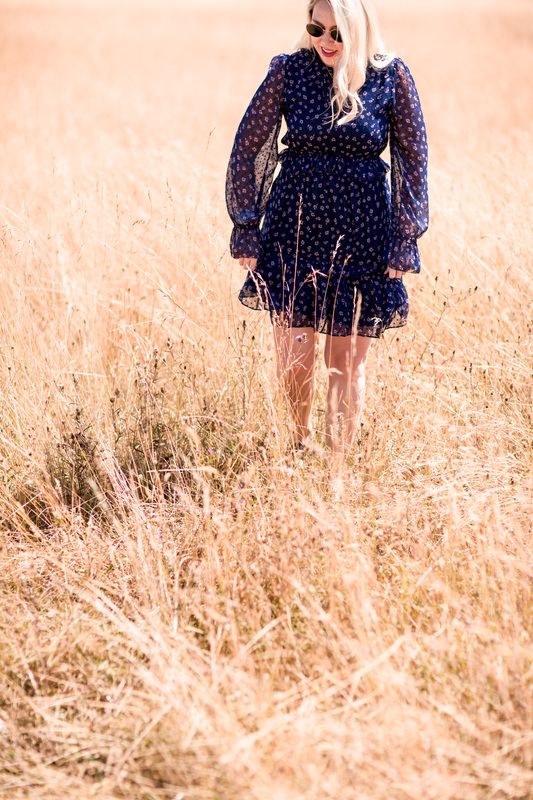 As ever with my tips post, my interest and inspiration for the topic stems from my own blogging journey and my own questions, experiences and plans. It’s fair to say that for many bloggers the transition from amateur to professional (if you like) is a relatively effortless transition and a successful business strategy and distinctive brand is something that just forms over time as opposed to being an overt strategy or decision (having said that many ‘new’ successful bloggers have come in to the blogging world with a very clear purpose and business vision). For me personally my blog was a passion and a hobby, and one that in the last couple of years I’ve started to think of more as a future career and business opportunity … I certainly am a little late to the business savvy game, but none the less, i’m now starting to think more strategically about my blog, my website and touch-points, and in turn my brand. LOL. 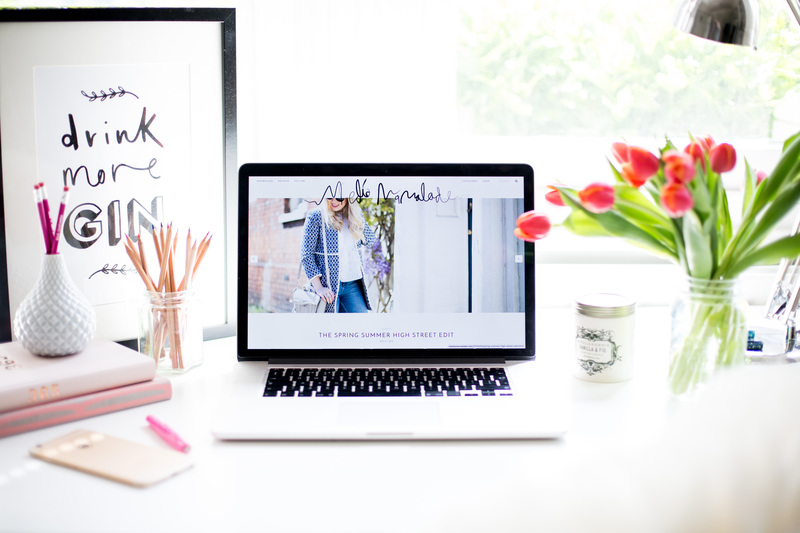 When I started my blog, my design, themes, editorial style and general aesthetic was just the end result of the content I was writing, it was never thought out to create a brand image, or designed to maximise functional or commercial gain, but today, when you’re thinking of turning your blog from hobby to business, thinking a little more strategically about your website design and branding (and the consistency of it) is pretty essential. 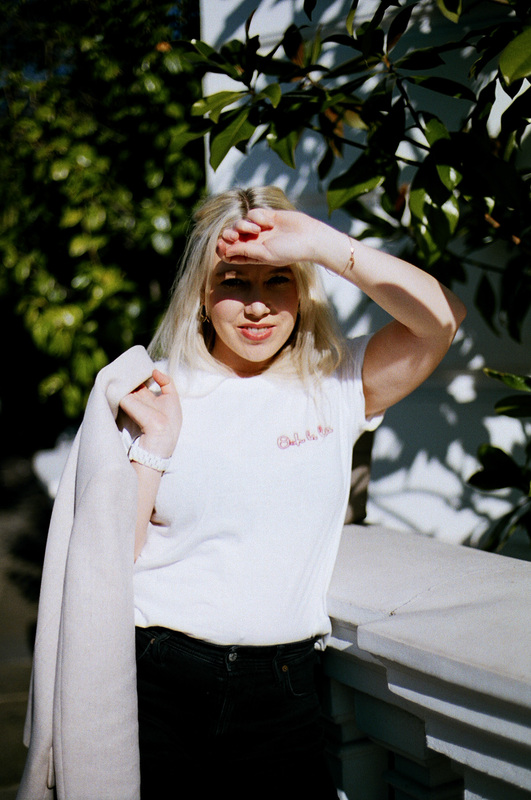 It’s something i’m working on and thinking a lot about at the moment, and so I wanted to share a few thoughts, tips and ideas with you, to help your journey to blogging business if that’s your ambition (although even if it’s not, I hope you find the tips helpful or interesting nonetheless). A really important step in the process of designing and crafting your own unique and distinctive brand is having a really clear understanding of what your business is, what is your blog about, what’s your niche, what should readers expect when they come to you. And more than that, what is it you want your blog and business to become in the future, what’s your product & business offering. Your blog must immediately tell readers and clientele alike what you’re about … without any real effort to find it out. For me personally, I am super clear what mediamarmalade is about (Mediamarmalade is a destination for the stylish, the ambitious and the passionate. It’s a hub of daily inspiration, motivational content and advice and tips for those of us on a journey to sartorial, life and career success.) so for me the focus is about ensuring it’s clear to you guys through everything I do & how my blog itself is set up. When many of us started our blogs, what we called our blogs was useful, and in many instances not the most thought out, and that’s fine because back then our blogs weren’t anything more than a little outlet for our passions and interests. 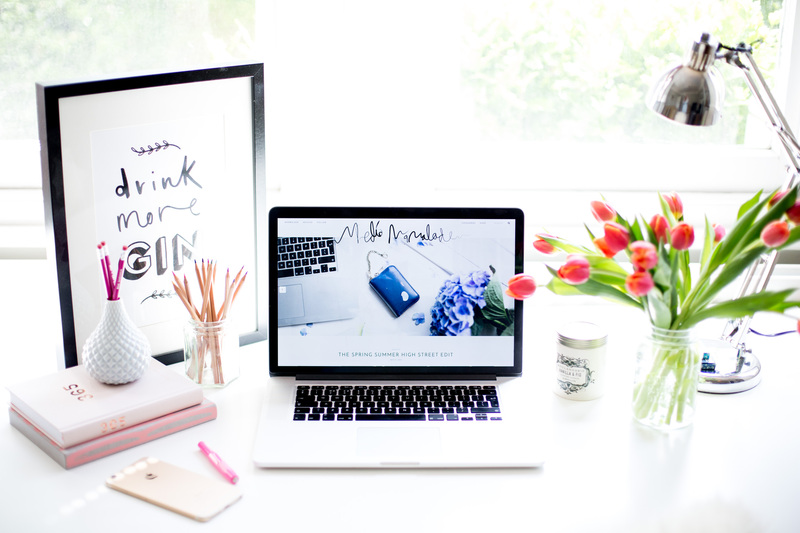 But as we transition from bloggers to business owners, our brand name becomes a little more important, and the need for something prescriptive & professional can be required (or desired at least) to help your blog take that leap into full time career. My blog, as you know is called mediamarmalade (because I’m a media career girl, and my grandpa called me marmalade), but if i’m honest with myself, does this tell you what my blog is about and what you can expect (in comparison let’s say to Career Girl Daily), not really? So as I think about taking my blog to the next level and carving a career out of it, redefining my brand name is something i’m grappling with more and more … It’s not to say you need a brand name that’s functional, it all depends on what YOU are trying to create and trying to achieve. 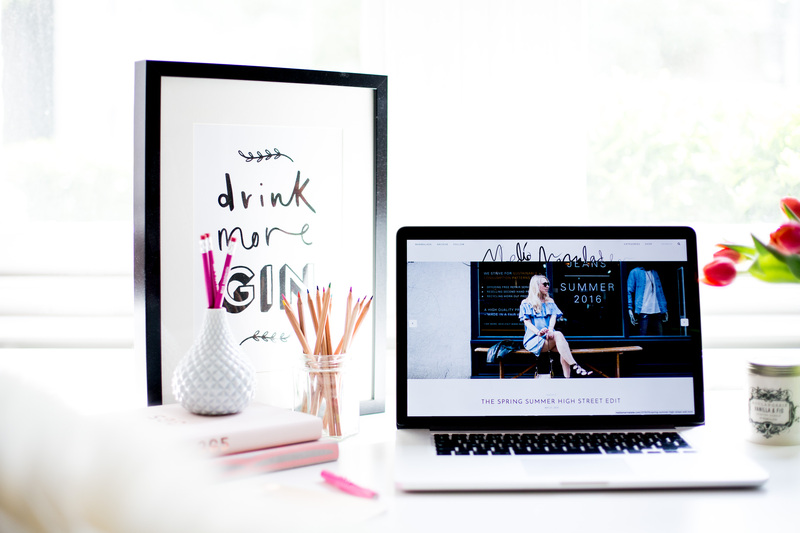 I’d thoroughly recommend starting your blog design process with a mood board, curating all the things you love and adore into one place, so you can easily pull out themes and a real idea of what aesthetically you like and what represents you as a business. Is your style innately minimalist, or colourful, or bold or playful? Your aesthetic should reflect, bring to life and enhance your brand … everything from fonts, to colours to layout all help build a picture of your brand, and as such should all be well thought and tied together to create one cohesive and original brand aesthetic for all your touchpoints. And don’t forget consistency across all your touchpoints … your brand should come to life across all the channels you use, and importantly you should only use the channels that reflect your brand. If snapchat doesn’t fit your professional mentoring style, don’t use it. 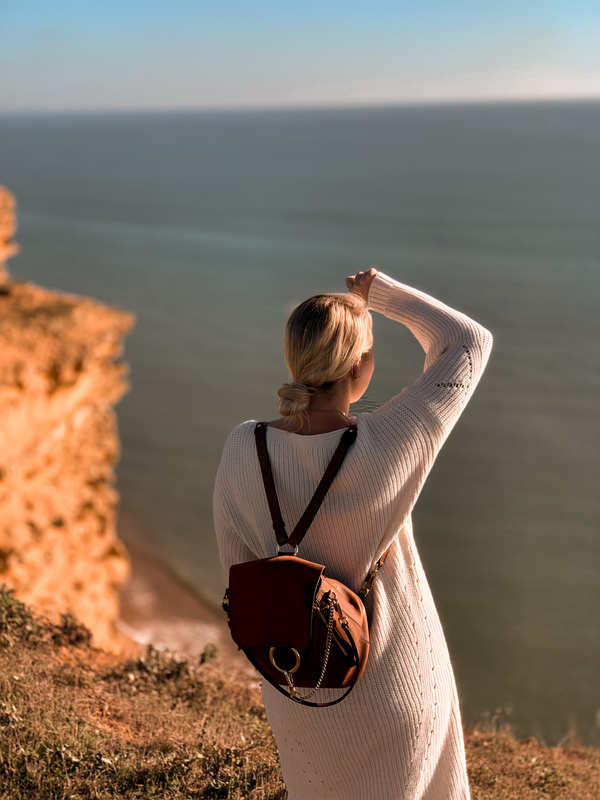 If your blog is all about photography and lifestyle imagery, then instagram should be a priority for you. Today we see many blogs that look very similar and alike in their layout and functionality, that in itself is partly driven by how people read and want to consume blogs and content, but it’s also partly a matter of ‘fitting the norm’ (in my opinion at least). When you’re designing your blog layout and your overall website, think carefully about how you want people to read and consume your content, how do you want them to navigate your site, what’s important for them to take from the experience, and importantly how you like to read content too. Thinking about how you want people to actually use your site, might help you start to think a little more originally and uniquely about how you design and format your website – is it about inspiration and therefore easily browsable, is it a resource and therefore needs to have a catalogue style to it, do you want to sell through affiliates and therefore need to have a prominent shopping edit, do you want it to feel like an online magazine or alternatively a welcoming journal … whatever it is, you should aim to design your blog to enhance this purpose & your product. There truly is no right or wrong, so what’s important is that you’re true to your brand, your product and your business. And finally, don’t just think about a website design for desktops, if 90% of your traffic is coming from mobile then perhaps an app is best placed for you if you want to take your blog to the next level, or at a more basic level a design that enables an easy & enjoyable mobile experience. When I started my blog I focussed so much on desktop that I almost forgot to review the experience mobile users where getting, and today where so much content is snacked on the go, ensuring your brand and design is clear and functioning across all your key touch-points is essential. 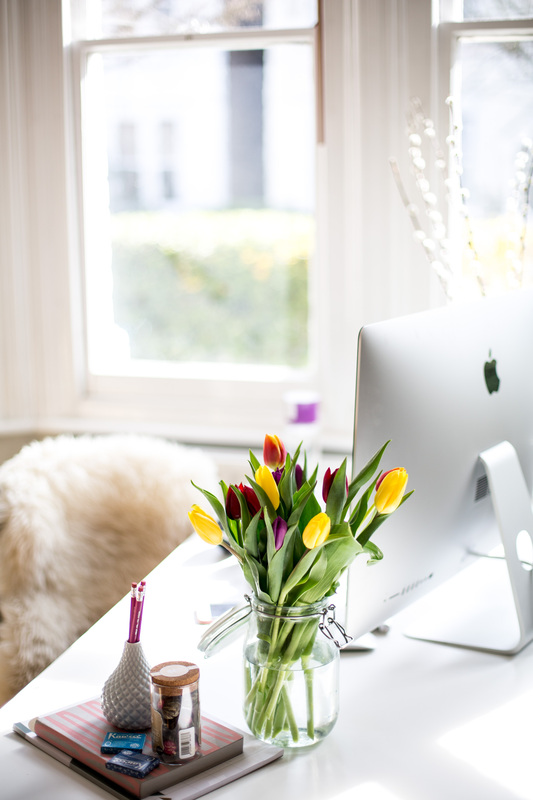 And finally, if you want to create a clear brand identity and set your blog up for business, then ensuring your blog collateral such as your blog media pack, and documentation you produce, your invoices and even your email signatures all sing the same song is essential. Carry across colours, fonts, layout style & your overall brand aesthetic into these touch-points to ensure that no matter when or where anyone is engaging with your brand, they know immediately what you stand for.
. DEMYSTIFYING THE LUCKY BREAK: HOW SUCCESSFUL BLOGGERS GET BLOG BUSINESS & OPPORTUNITIES . HOW TO EVOLVE YOUR BLOG CONTENT STRATEGY TO STAY RELEVANT IN THE EVER CHANGING BLOGGING WORLD . THE SKILLS ALL BLOGGERS HAVE THAT CAN EARN YOU MONEY . 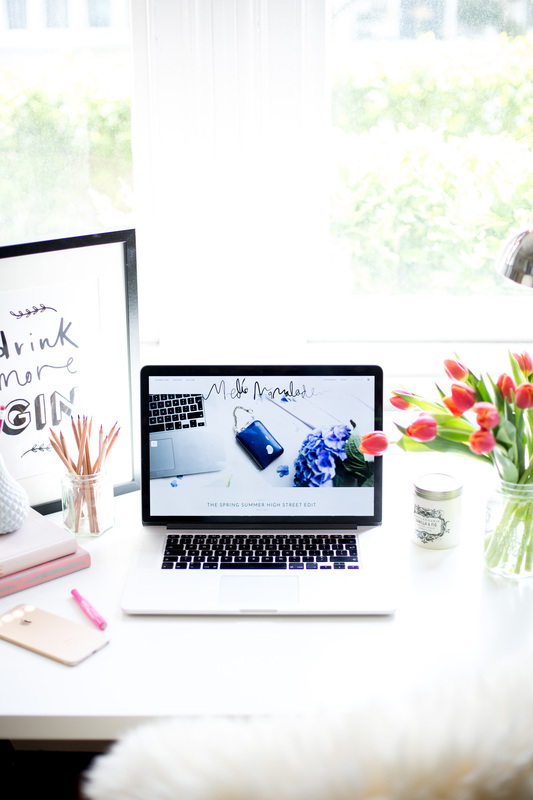 HOW TO THINK MORE STRATEGICALLY ABOUT YOUR BLOG & BUSINESS PLAN . 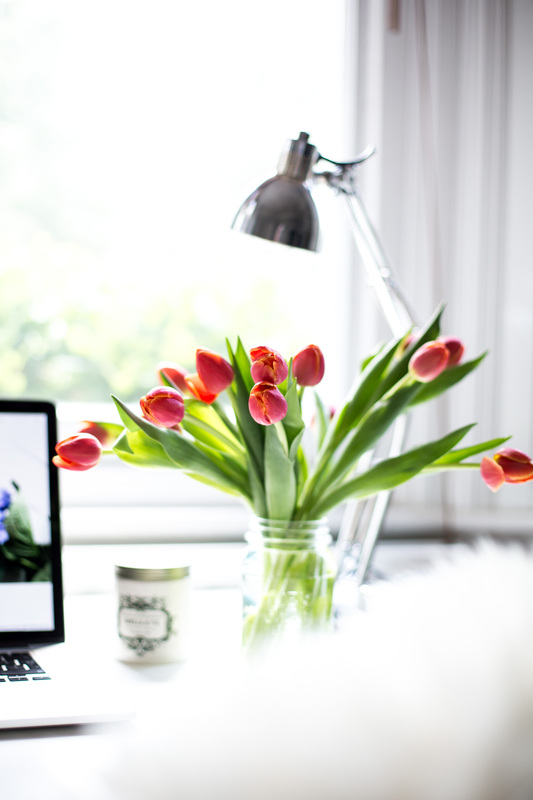 WHY YOU DON’T NEED TO QUIT YOUR CAREER TO HAVE A SUCCESSFUL BLOG BUSINESS . 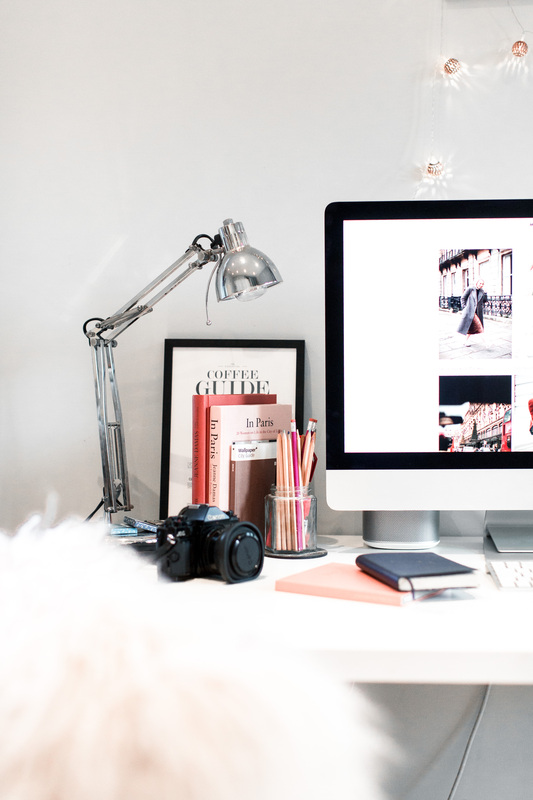 WHY YOUR BLOG IS MORE IMPORTANT THAN EVER (DESPITE THE RISE OF SOCIAL) . There’s definitely no right and wrong way to blog, design your blog or create your brand, in fact great succcess can come without any strategic or business thinking but if you are looking to take your blog full time or thinking about your blog design and brand, then I think these tips will have been helpful. I’d love to know your thoughts on my blog, what you like, tweaks that would make it better, whether you think my brand is clear or defined to you as a reader, and also any thoughts you have on my blog name, which is something I’ll be thinking long and hard about in the next few months (and whether I change it to something more funcitonal). I love the tips section, though! It’s wonderful to hear another person’s perspective on lessons they’ve learned! 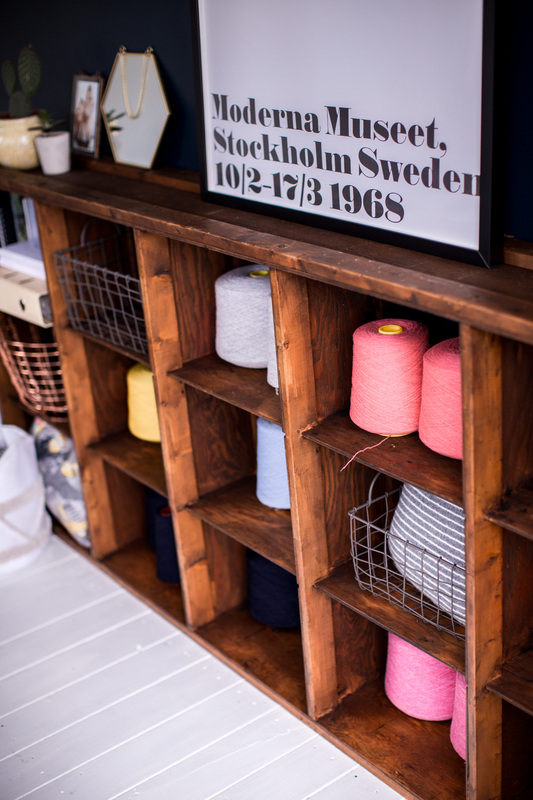 New to your blog entirely – love posts like this. Will be reading related posts for sure. Great layout of your site too, really sleek! 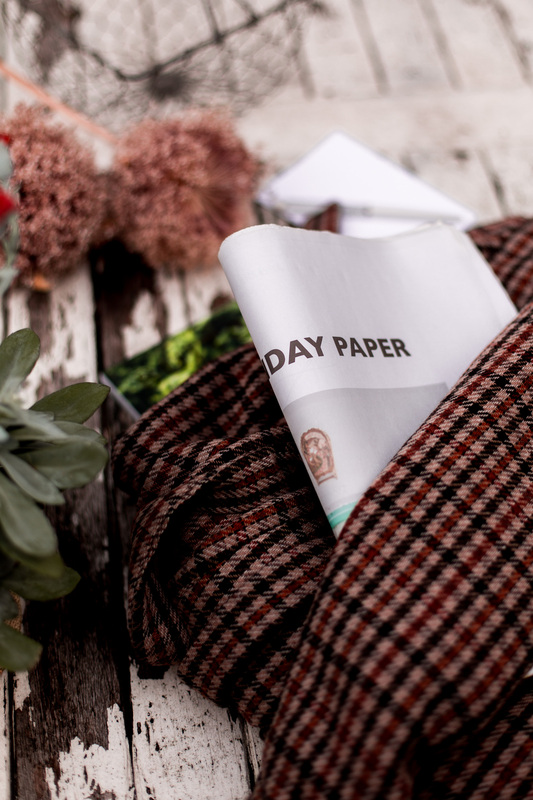 What’s up, its good paragraph about media print, we all be familiar with media is a impressive source of information. I am the new guy so I appreciate all the help I can get. My favorite music type is Grunge. I’m currently studying to be a Marketing coordinator which is what I’ve always wanted to do. On a more personal note, I am a dedicated gun control advocate. My favorite novels are Neuromancer and A Clockwork Orange. There is so much I learned from them. Feel free to drop me a line.